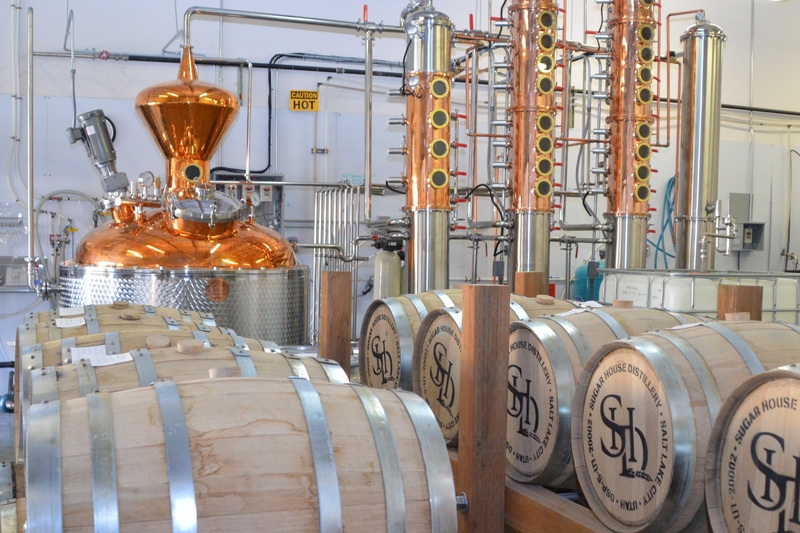 Drop by and take a tour of the Sugar House Distillery! We invite you to stop by and get a sampling of our products! Walk in Sampling Now Available! See first hand how our spirits are made and at the end of your tour, get a taste of our product! Walk in Sampling now available for $5.00 – sample all five of our current products ( No Appointment Necessary). Tours – Please book with online calendar. EVERYONE must have valid State I.D, or Passport with you for tours or tastings. EVERYONE will be asked for I.D. No one under 21 allowed at the distillery. NO children allowed at the distillery. Tours will last 60-90 minutes. Once again Everyone must a have valid ID to be in the distillery.